Love is in the air. Can you feel it? 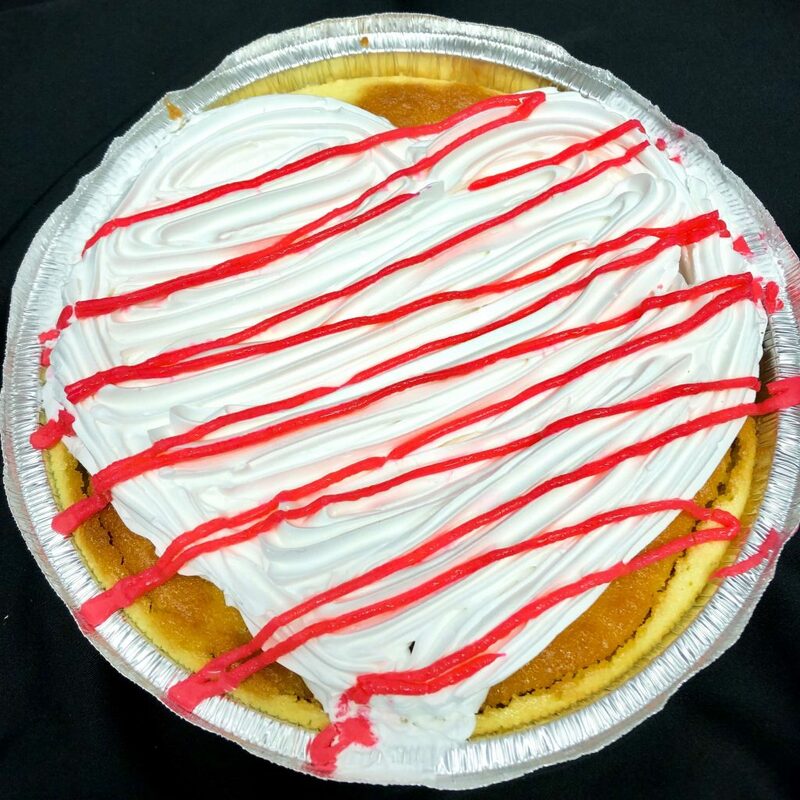 At Sam’s, we believe that the way to someone’s heart is through their stomach! Don’t forget to show your loved ones how much you care with one of our Valentine’s Day treats, which are lovingly made by hand, in our very own kitchen. 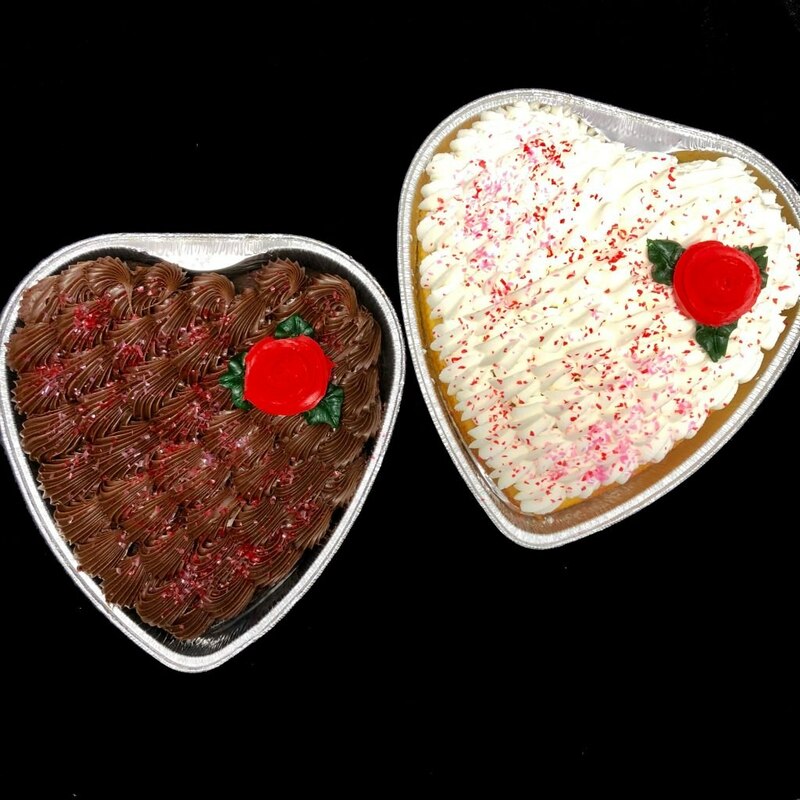 We offer two different Heart Cakes — one is vanilla cake with buttercream icing and one is chocolate cake with fudge icing. 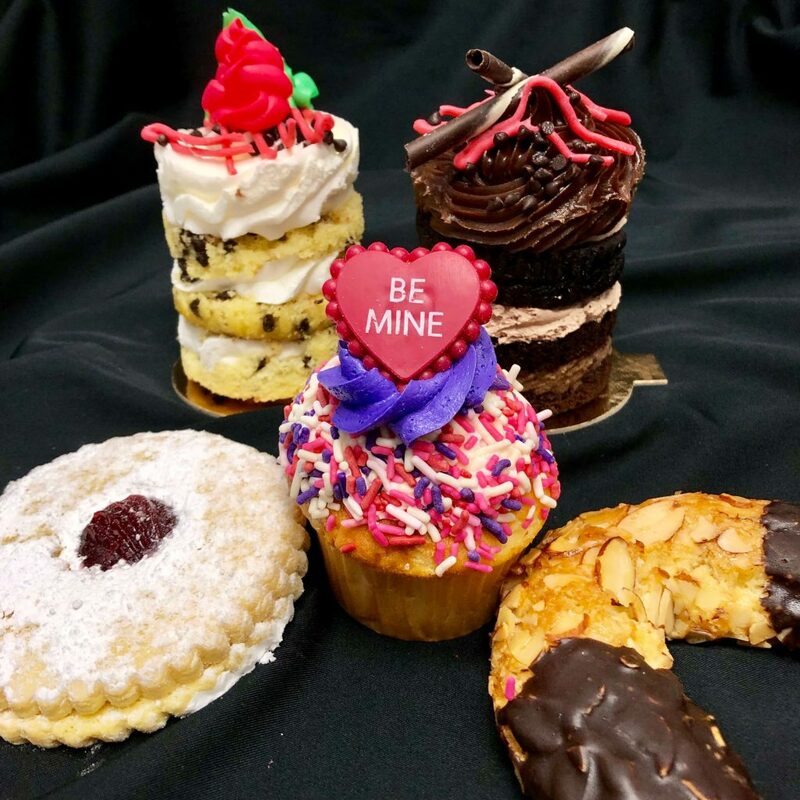 The Heart Cakes are $12.99 and feed 4-5 people. If you have a smaller group or a group with different tastes, pick up an assortment of sweet treats. Prices range from $1.75-4.00 each. The Triple Chocolate Tower is for serious chocolate lovers only, with chocolate cake, chocolate custard and chocolate mousse and finished with a fudge icing. The Vanilla Tower has vanilla cake, chocolate chips and vanilla buttercream icing. Raspberry Linzer Cookies which are buttery shortbread cookies sandwiched with a sweet raspberry jam filling. Almond Horn, which is a horseshoe-shaped crescent with a crunchy almond coating, and moist and chewy interior, finished off with a dip of chocolate on each side. We are accepting pre-orders through Sunday, 2/10 and will have some available to pick-up. These make a great gift for teachers, who can share with their family (or perhaps they opt to keep the cake all for themselves – we will never judge or tell). Maybe, just maybe you or your loved one, is one of those rare folks who do not like sweets? 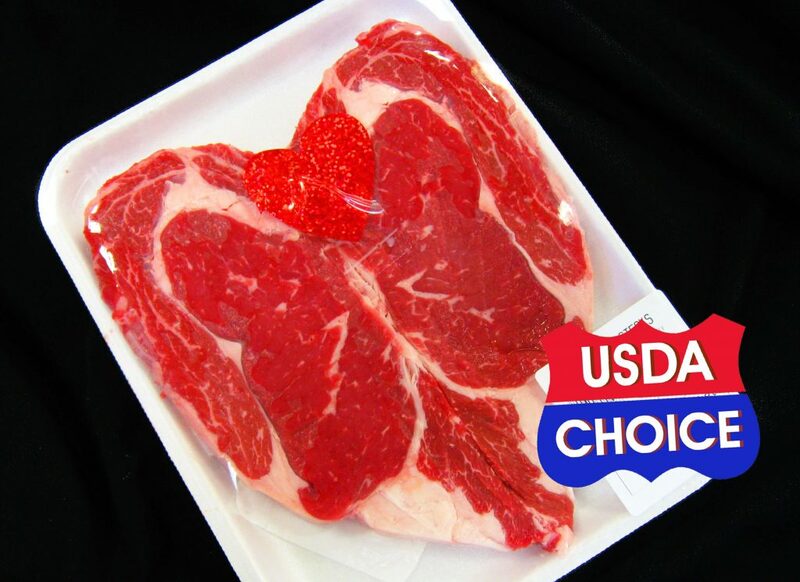 You can also show love with our Sweetheart Steaks, which are USDA choice Delmonico steaks. Delicious! 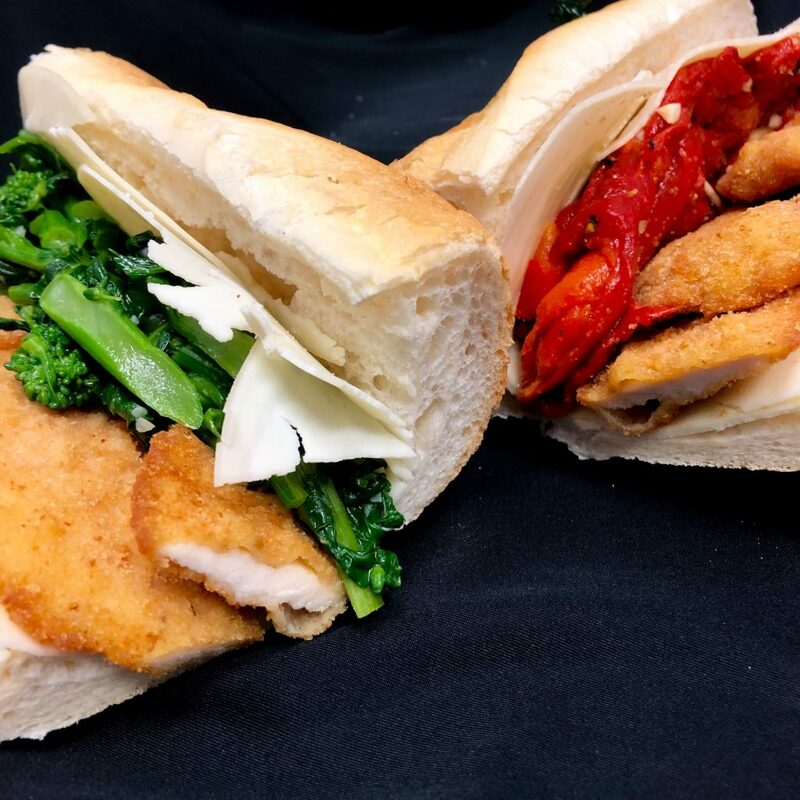 Hoagie of the Month: Our hoagie this month is the Chicken Cutlet Hoagie which has our hand cut and seasoned with Mom’s recipe, fried-to-perfection chicken cutlet, topped with provolone cheese and your choice of either broccoli rabe or roasted red peppers, on our very own Sam’s hoagie rolls, which are made in house daily. You will love this sandwich. Cheese of the Week! Don’t forget, every Friday we feature a new cheese of the week. Friday through Sunday we offer samples – We are always happy (and eager) to provide pairing tips, so please just ask! 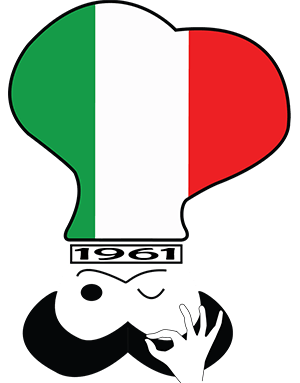 Looking ahead to March:March is Meatball Madness here at Sam’s Italian Market. We make our meatballs in house, using fresh ground beef, which we season to perfection and simmer in our homemade marinara sauce. Take $1.00 off 9-count containers and $2.00 off 20-count containers. We’ll be offering samples on weekends, so come give them a try–we know they’re a slam dunk! Sam’s Italian Market & Bakery is a family-owned Philadelphia institution. Since our first store in the Olney section of Philadelphia, which opened in 1961, we have provided our local community with high-quality ingredients and prepared foods, steeped in our family’s traditions. Located at 3504 West Moreland Road in Willow Grove since 1977, we continue to provide delicious, high-quality food, including lunch, catering, prepared foods, and bakery and pastries – with unparalleled service for our customers! Sam's Italian Market of Willow Grove updated their profile picture.